Maintaining a blog is a lot of work – from designing your site to researching relevant content to writing and marketing. You surely don’t want to lose a year’s worth of work in a snap right? Or you want to maximise everything out there that can help you make your site more manageable. Here comes the plugins. 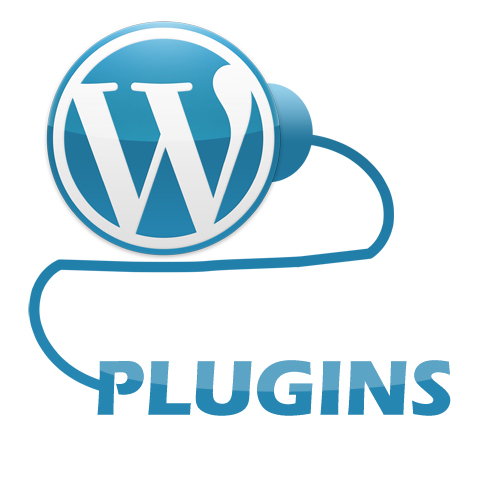 Here are the 10 must use plugins in WordPress. You want comments but you want them from real people. Akismet blocks spam comments. This plug-in automatically bookmarks and links to your favourite social networking sites like Facebook, Twitter and more. Posts look more beautiful with photos and this plug-in can really help with that. This plug-in loads sliders at amazing speed that doesn’t slow down your site. This allows you to save everything from your site. This plug-in blocks XSS, CRLF, CSRF, RFL, code injection, SQL Injection and the likes. This allows you to manage several contact forms and you can also customise the forms and mail contents. Install this plug-in so you can insert tables into your blog posts that can also be added to widgets and if you need the data exported, this tool allows you to do this too. This is used to display ads that you can schedule. You can create time based ads that run for a certain period of time, or infinite ads. Shoo the hackers away. By limiting log-in attempts, this will lock down admin area preventing hackers access to your sites. There are still lots of other plug-ins available but these are the basic and most common tools there is. Aside from using plug-ins, you might also want to learn about keyword search that will allow you higher chance to land at the top of the list in search engines. I have written some keyword search tools here.